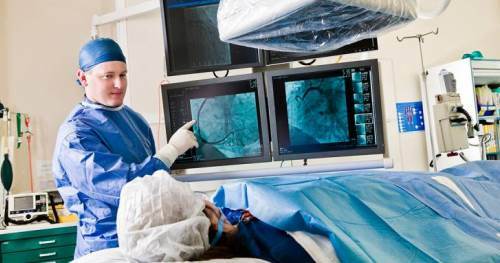 Interventional cardiology: is a division of cardiology that behaves specifically with the catheter based treatment of structural heart diseases. Andreas Gruentzig is expressed as the father of interventional cardiology after the development of angioplasty by interventional radiologist Charles Dotter. There are currently no items matching "Interventional cardiology".